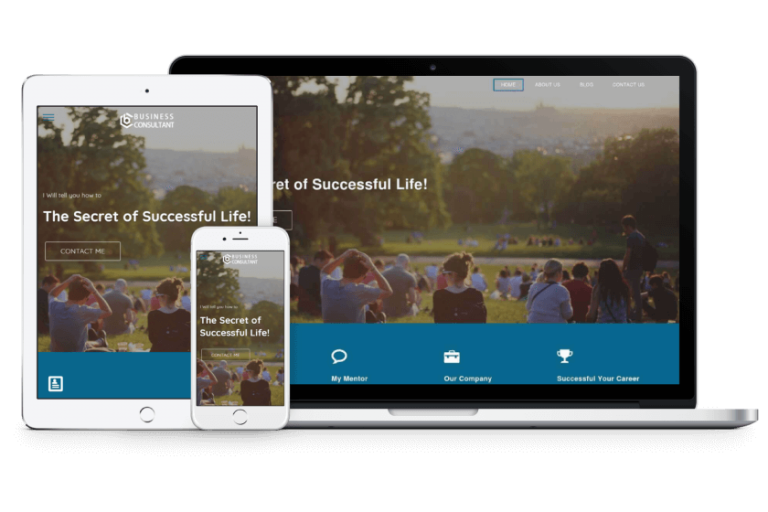 Elegant, Professional, Easy to use simple and mobile responsive WordPress theme to convert your website visitors into paying clients! You can easily Change customize option on your website. Customization option is easy to use with sections of properties : General Settings, Homepage, Color Control, Integration, Layout Editor, Typography, SEO. Easily describe your success story in grow up steps. Manage all options like bar height,bar color , title and description. This widget option is easy to use your website. Theme Progress bar widget option is easy to use your website. Manage all options like Progress bar color , title and percentage. Easily describe your Title with story in tabs Widget. All options like tab color , title and description , text-color. Tabs Widget easy to use your website. With this feature, you can deploy our pre-made design in less than one minute. Theme is 100% mobile responsive so your website will look great in all mobile devices, desktops, Macs etc. Instantly see how your site looks when you edit the content, change the layout & color, etc. Gorgeous fonts that you can use for your site. START USING BUSINESS CONSULTANT PLUS Now!